KIEV, September 14. /ITAR-TASS/. The Party of Regions, the ruling party under the ousted President Viktor Yanukovych, does not intend to take part in upcoming early parliamentary elections in Ukraine, Secretary of the Party’s Presidium and MP Boris Kolesnikov said on Sunday. “Our party will not take part in the upcoming elections because a fourth of the country or almost 7 million electors will not be able to vote,” Kolesnikov said. 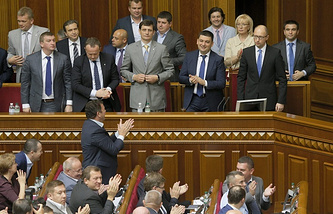 The election campaign in Ukraine kicked off on August 28. Members of the Party of Regions will be able, however, to run for parliament in majority constituencies, Kolesnikov said, adding that he personally would not take part in the elections. 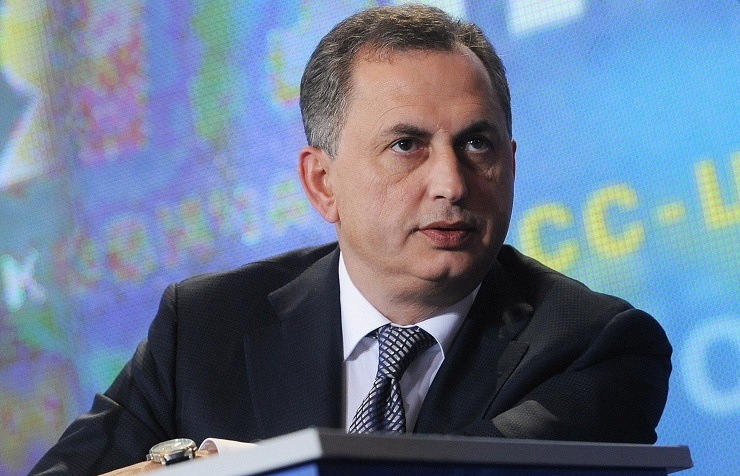 The Party of Regions also considers it impossible to participate in local elections in the country’s embattled southeast, Kolesnikov said, adding the party had decided to form “an opposition government” whose composition would be announced next week.